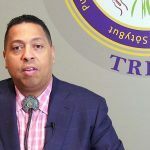 The Mashpee Wampanoag Tribe — frustrated over continuing struggles to open a casino in Taunton, Massachusetts, just West of Cape Cod — is beset with infighting as three members of its tribal council face possible removal from office. The Cape Cod Times reports that Rita Gonsalves, Carlton Hendricks, Jr., and Aaron Tobey Jr., will be brought before a tribal disciplinary hearing, likely within the next few days. A tribal spokesperson did not respond to Casino.org’s request for information, but the newspaper, citing unnamed sources, says the issues relate to their challenges on how a seat was filled on the council and attempts to get details on debt. 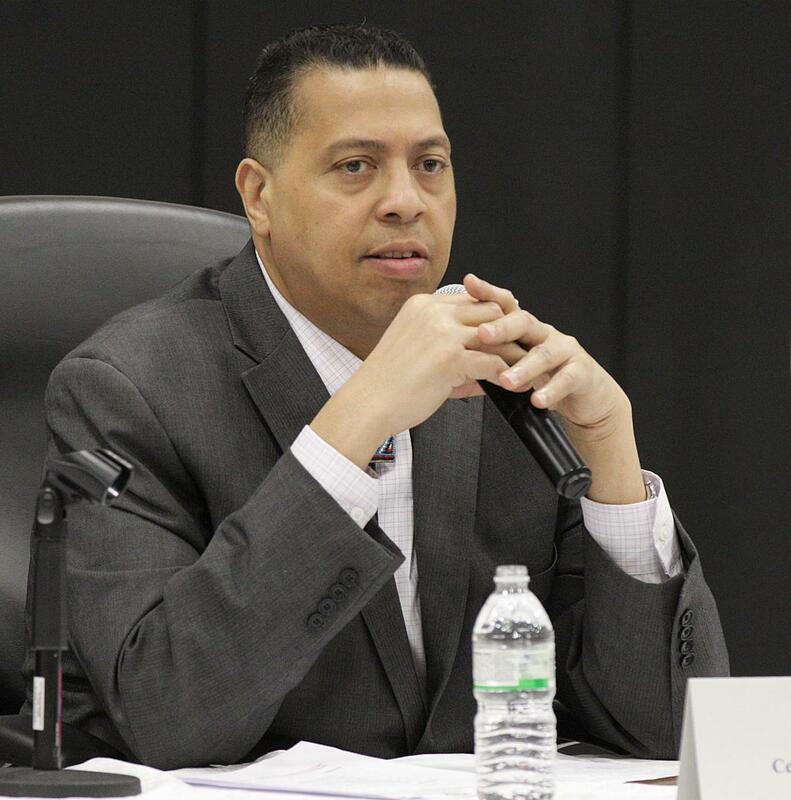 Hendricks told the newspaper the council is retaliating against him for questioning spending by the Mashpee Wampanoag Tribal Gaming Authority regarding the planned $1 billion Massachusetts casino. Hendricks is accused of inciting a riot and breaking rules of decorum, while Gonsalves is charged with a breach of executive session, the report says. It is not clear what specific charges Tobey faces. The three council members — who were just elected to their current terms last month — could be expelled by seven votes from other members. The tribe’s gaming authority had more than $375 million in debt, according to a 2016 financial audit. Hendricks claims total tribal debt is over $500 million. Much of that is money owed to Genting Malaysia, which bailed out the tribe with the hope it would eventually open its casino. As of Dec. 31, 2018, the tribe had just $83,670 in its general fund, having begun 2018 with $6.3 million, some $5.4 million of which had been provided by Genting. 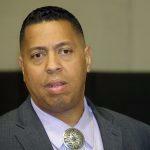 Tribal council Chairman Cedric Cromwell — who is also president of the gaming authority — was the subject of a unanimous no-confidence vote in January. Since then, the tribe has rescinded its no-confidence vote and restored his fiduciary roles. Now that we’ve had time to look at this more carefully, based on evidence and documents, the Tribal Council made a conscious, collective decision to reinstate the Chairman’s power back. We didn’t do this because he asked us. We did this on our own. We worked it out and we are tired of beating a dead horse,” Tribal Council Secretary Ann Marie Askew said in an issued statement on Feb. 7, 2019. “There is no evidence of any financial impropriety on the part of any tribal officer. Our ancestors are twisting in their graves over people running to the news media to try and divide us. United we stand. That’s the kind of people we are,” Askew added. As the council continues its dispute, the Department of Interior (DOI) has flip-flopped on recognizing tribal land as a sovereign reservation. In 2015, the DOI took a plot of land in Taunton into trust for the tribe. This is the process used by the federal government to take non-tribal land and convert it into Indian land. Once done, it no longer is under the jurisdiction of the state. This makes activities like casino gaming legally possible under the Indian Gaming Regulatory Act. 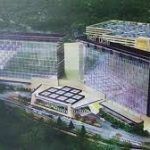 But a group of local homeowners — bankrolled by rival casino developer Neil Bluhm — challenged the project, arguing successfully in court that the DOI should not have taken the land into trust. A court basically ruled in favor of the residents and found that the federal government had bypassed a 2009 Supreme Court ruling known as the Calcieri Decision. Last September, the DOI agreed and reversed its earlier decision — so now the Mashpee Wampanoag tribe is ineligible for that piece of tribal land. But the tribe challenged the ruling and is in court fighting for recognition. 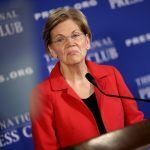 Senators Elizabeth Warren and Ed Markey — both Massachusetts Democrats — also are among those trying to get Congress to approve a bill that would restore the sovereign land to the tribe. Because it has land in trust, the tribe recently paid approximately $515,260 to the city of Taunton, in lieu of taxes. Taunton Mayor Thomas Hoye Jr. had no immediate comment on the controversy, nor did the Massachusetts Gaming Commission. As envisioned, the First Light Resort & Casino would include: three hotels, 3,000 slot machines, 40 poker tables and 150 game tables, as well as an outdoor water park and two restaurants.